OK so in case you’re not familiar with hygge (pronounced hug-geh) it’s basically the Danish concept of cosiness, and it’s perfect for this time of year in the UK. 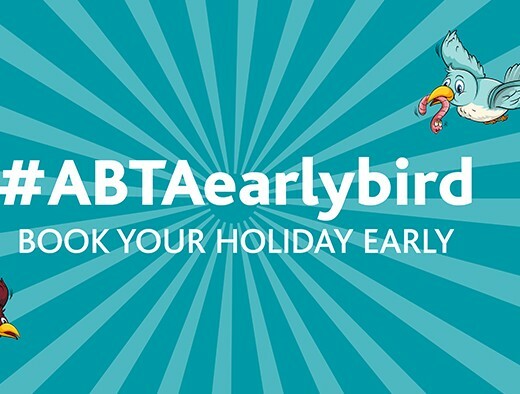 I’m actually off to Singapore this evening, on my way to Sydney, and of course I’m mega-excited because I love travel (and sunshine) so much, but it has been really fab after returning from Africa and everywhere else to spend a few weeks at home and get my hygge on (this may not be the correct use of hygge, meh). 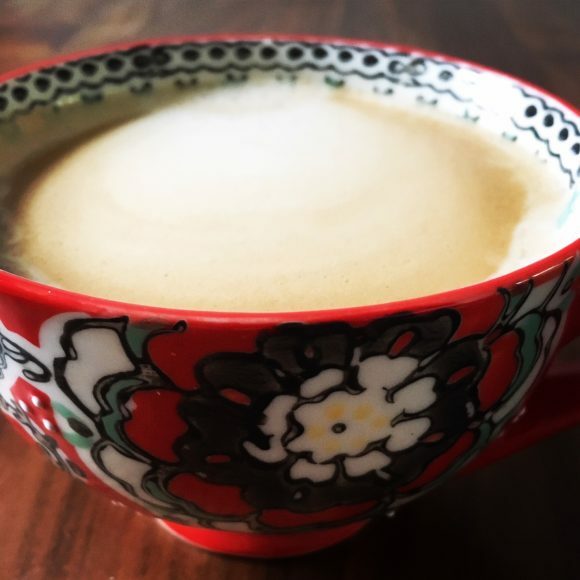 For me it’s about simple pleasures, like a really good cup of coffee in a beautiful vibrant handprinted mug (this one is from Anthropologie, £8 in the sale, total bargain). 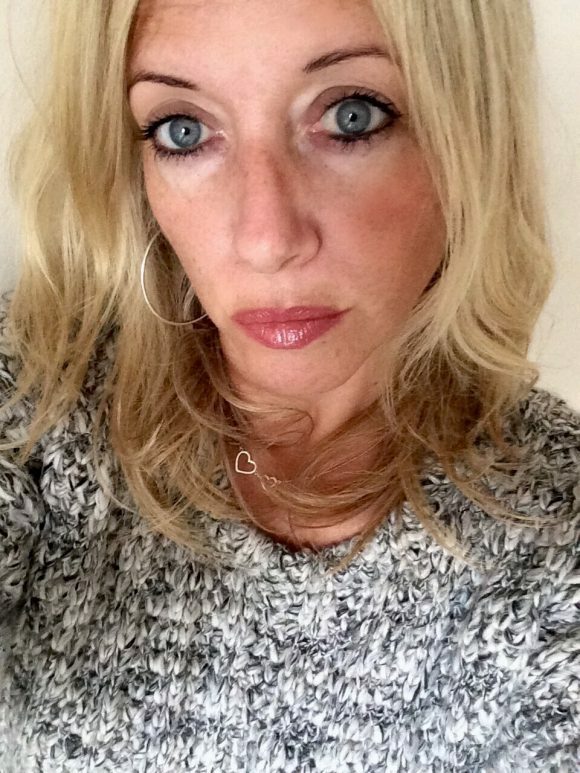 It’s about wearing layers, like soft, cosy jumpers (I love this jumper, very Nordic Noir, don’t ya think? It’s actually from The Gap, but it makes me happy every time I put it on). 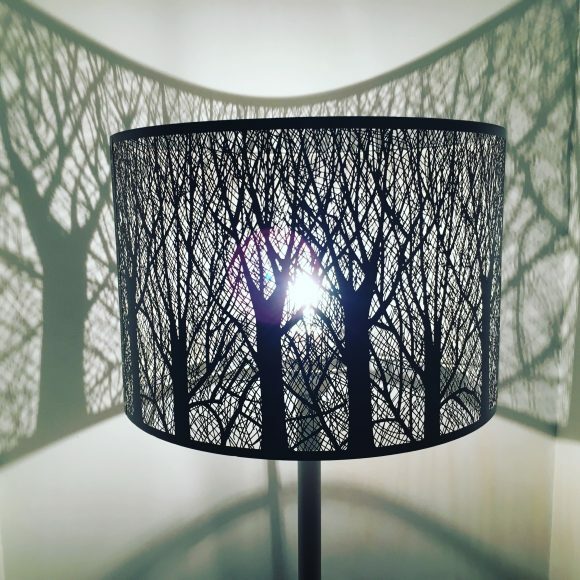 It’s about clever lighting, like this gorgeous lamp, which I got from John Lewis last year and basically transforms the dining room into a magical forest. 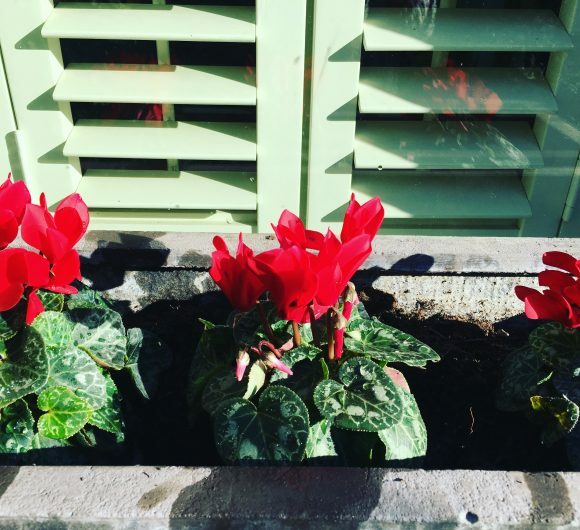 And it’s also about little touches, like candles to bring a warm glow to your living space in the evening, or these red cyclamen in my window box to add a bit of colour through the winter. 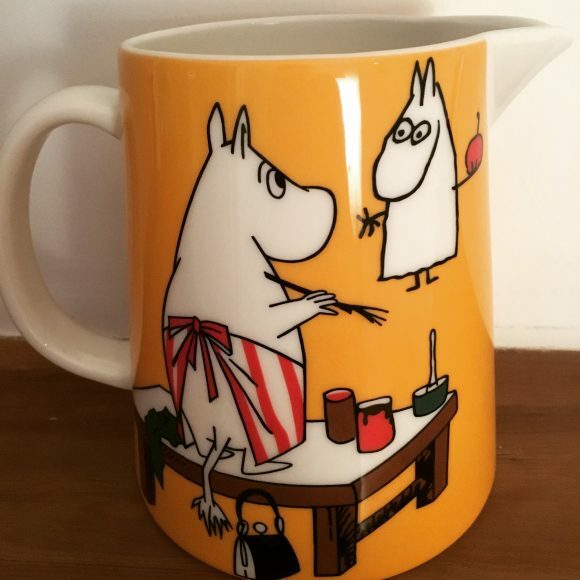 Oh, and maybe this Moomins jug isn’t particularly hygge but it makes me feel cosy and it is Scandinavian (from Helsinki, Finland). 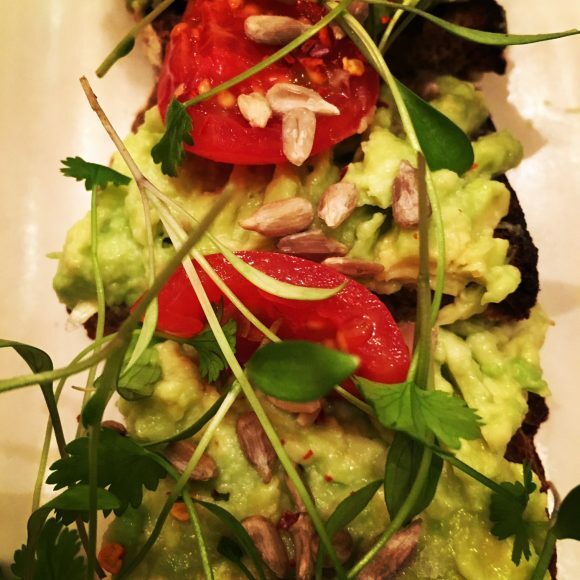 Hygge is also about food; there are lots of books on this which wax lyrical about the kinds of food which are hygge but my personal favourite at the moment is avocado on toast, like this which is served at L’Eto in Chelsea (although you can make it very easily at home, I’ve been living on it for two weeks). It makes me feel good and vaguely healthy so it’s alright with me. Hygge is really a state of mind, and it’s something I intend to get much more into once I finally start to hibernate for the winter. But after spending the next two weeks in Australia I’ll be home for just two weeks before returning to the Pacific, this time Hawaii. I KNOW.